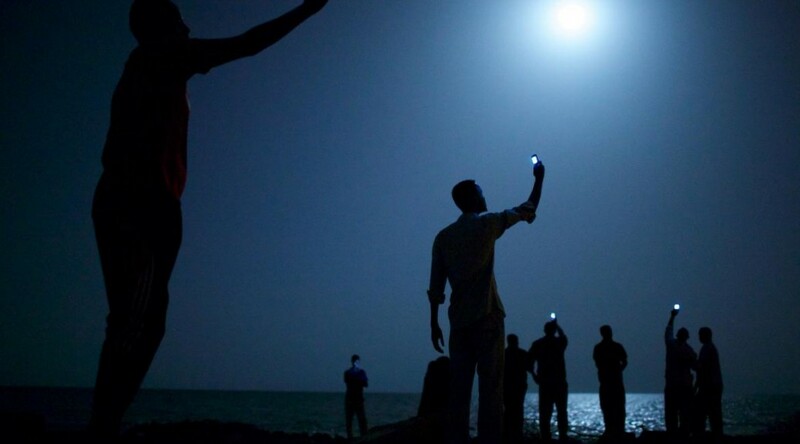 This striking image above shows men trying to get a phone signal from their homeland of nearby Somalia as they stand on a moonlit shore in Djibouti across the bay. Djibouti is known to be a stepping stone for migrants from Somalia and other countries nearby, who may try moving on to Europe or the Middle East to improve their lives. This picture represents their last efforts to try and connect with loved ones via their phone provider in Somalia before embarking on their separate paths. Previous PostDPS monthly meeting for March 2014Next PostCompetition Time – It’s that time of year again!